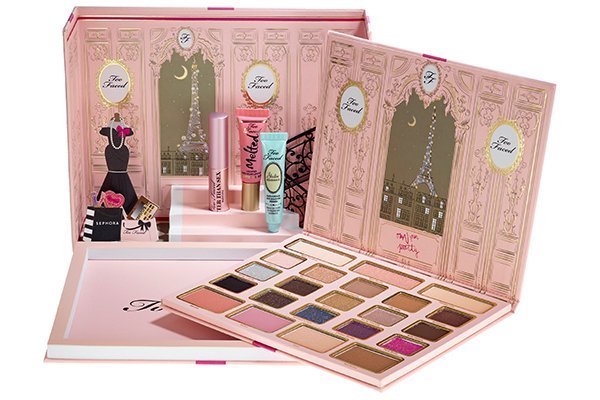 Too Faced Le Grand Palais Eyeshadow Palette For Holiday 2015 | Top Beauty Blog in the Philippines covering Makeup Reviews, Swatches, Skincare and More! All the Two faced packaging is always so beautiful! 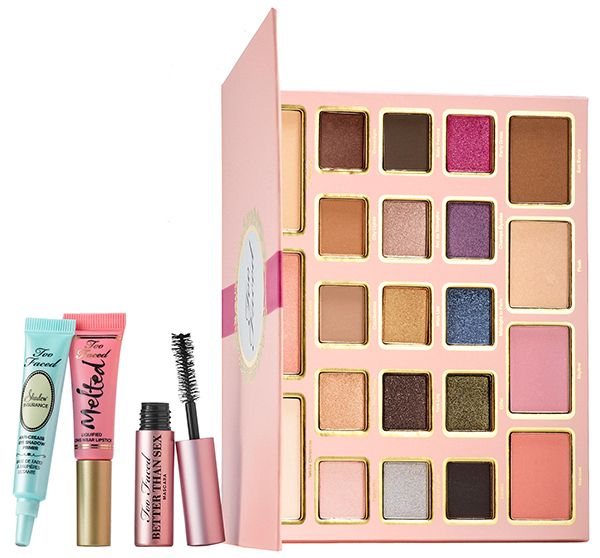 That's such a lovely palette for the holidays. Loving the slight shimmer in it. 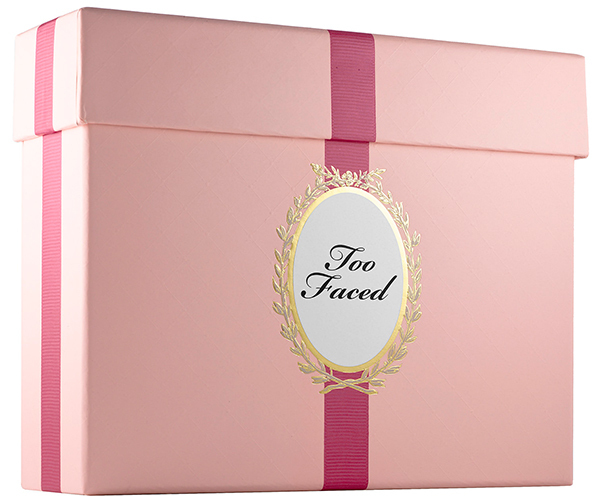 I love Too Faced they always kill it! I need that green shadow in my life! Great Post! Too faced is my favourite!! Wow! That looks amazing! Great post! It's so beautiful! I love the palette. OMG beautiful pictures! have a beautiful weekend! This looks like a dream Christmas present! This is actually too gorgeous! Amazing palette! I'm really looking forward to try it out!